entertainment to you our patrons. The Weekend Escape You've Been Dreaming Of! 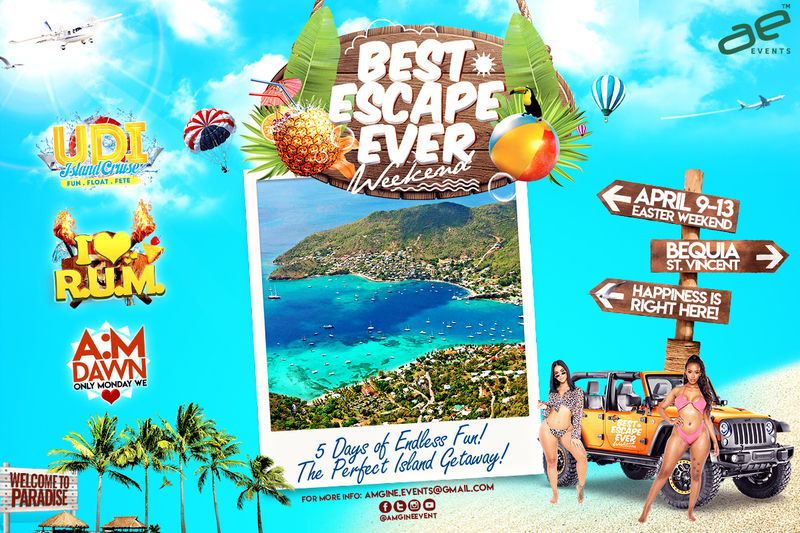 Best Escape Ever Weekend is the Eastern Caribbean’s ultimate Easter Weekend destination escape held on the beautiful island paradise of Bequia, one of the 32 Grenadine islands of St. Vincent. 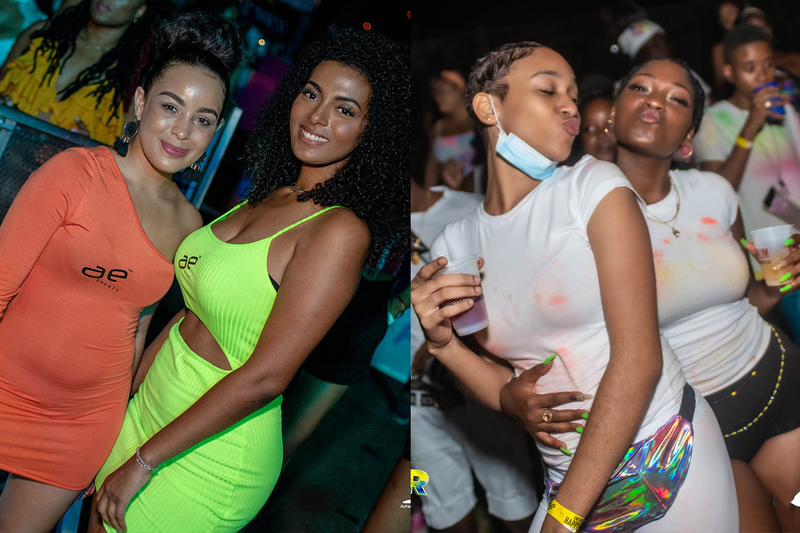 BEE Weekend includes 4 days of back-to-back events with popular high-energy genres of music, performances from local and international artistes with the main aim of delivering an amazing experience to each of our patrons! 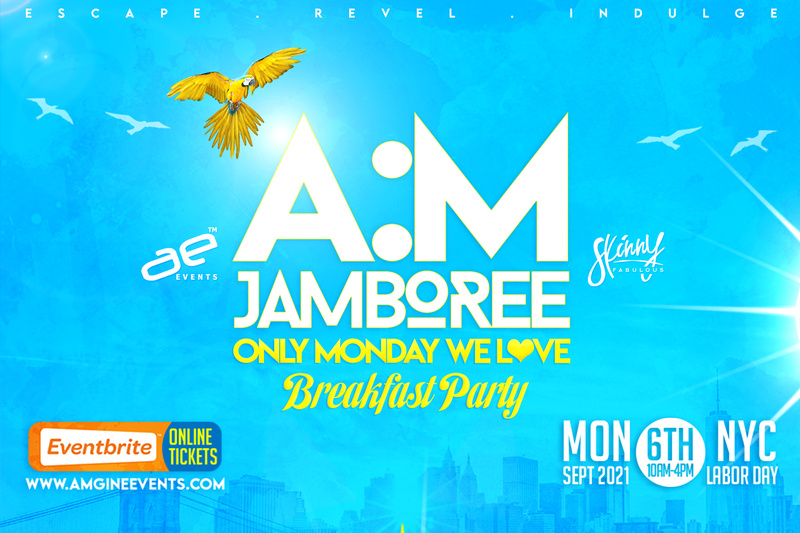 This year’s 7th anniversary edition promises to be like no other Bequia Easter Weekend you have ever experienced before. Stay tuned to find out who will be performing at BEE Weekend 2019. Artiste and DJ’s will be released closer to Easter Weekend. 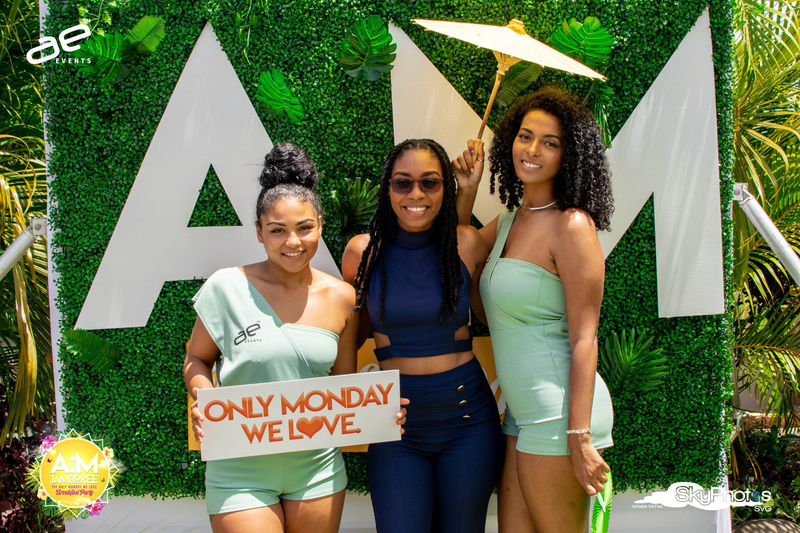 Amgine Entertainment has established itself as one of the Caribbean's leading provider of novelty ultra premium event experiences. 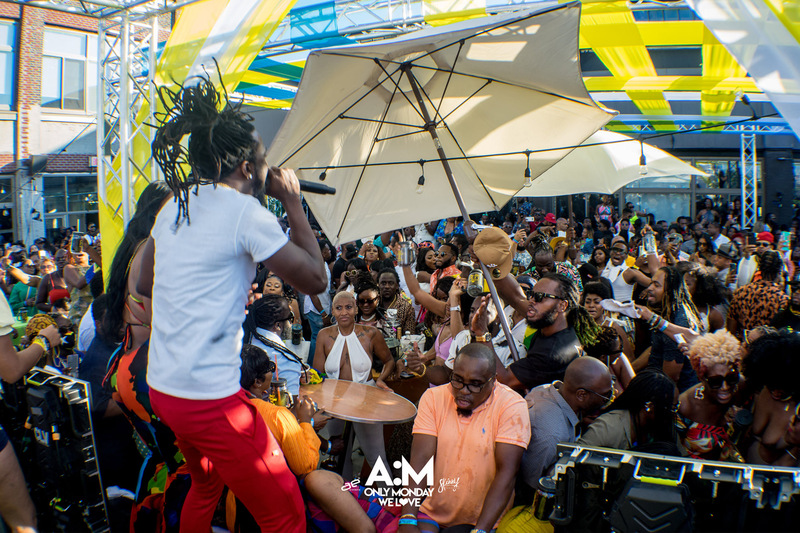 For 2018, we celebrate 10 years of executing creative event experiences with increasing growth & innovation in St. Vincent and the Grenadines & New York. We continue to be a leader for event execution & marketing by continuing to deliver the very best events & experiences. 2018 will be our largest ever showcase to date for you our patrons, as we celebrate 10 years in the entertainment industry that have made our brands loved & well known throughout the world. You can trust us, we’ll only send you the good stuff. Made with love by SparkMedia Digital Agency.